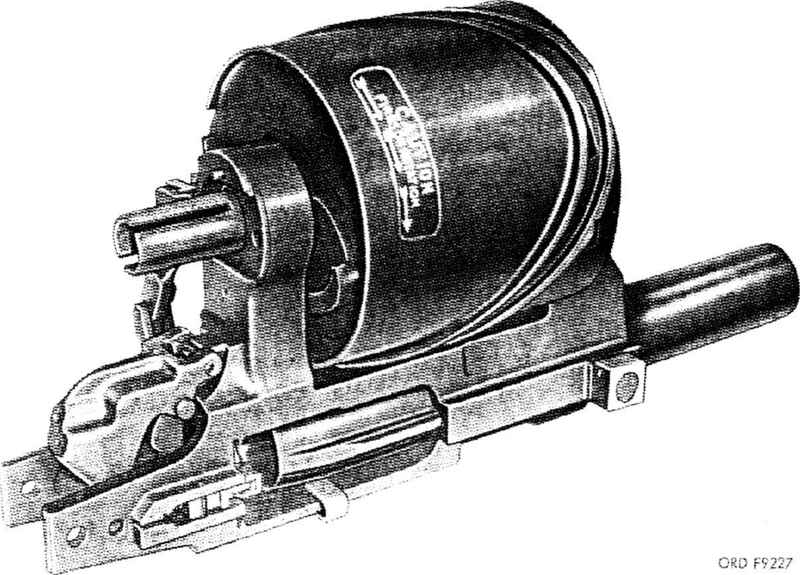 The Mini-Pod was the first Minigun installation and started in production at General Electric in 1965. 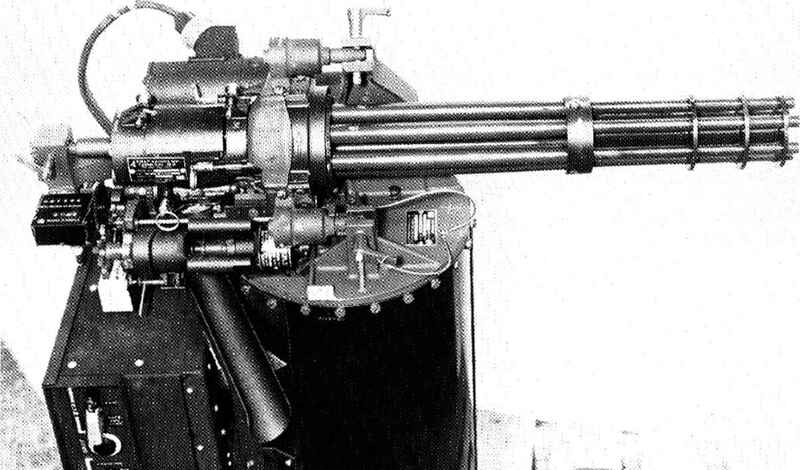 Average at 6000 spm 300 lbs. Peak at 6000 spm 600 lbs.